Everything is going digital and the gaming industry is not left out. Today, one can go online, visit a game portal and begin to play their favorite board game. And the best part – You can play from any location, as long as there’s internet connection, against the computer, or a complete stranger, or even a friend in another state. Also, you can easily switch between different games on the same website, since many of the popular traditional board games are now available online with many gaming sites carrying several of them. 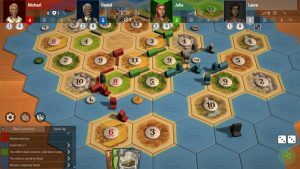 There are several reasons one can choose to play online board games – from the absence of a partner to play against to the unavailability of a board game. Or even for the thrill of playing against complete strangers. No matter the reason for wanting to play online, one thing we can agree on is that – you want the best experience. So, to help you, we’ve listed our best board games you can play online. This high ranking one-versus-one game is a strategy game themed on the United States-Soviet Union cold war. 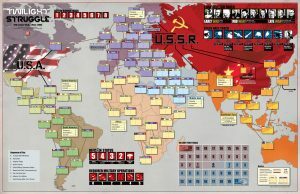 The game titled after the popular John F. Kennedy inaugural address involves a lot of high class political strategizing with a central idea of politically influencing the countries of the world to align with either the US or the USSR. It is available to both offline and online gamers and is compatible to android and iOS devices. 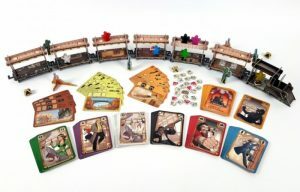 This virtual board game allows you to take up the role of a train robber attempting to make the drop on your opponents and steal from them. You must outwit the other bandits aiming to rob passengers off their valuables while also overcoming the obstacle posed by the ruthless Marshal Samuel Ford. 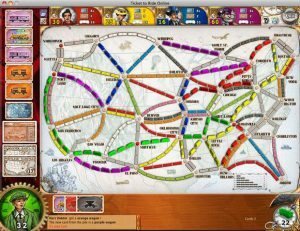 In this simple game, the player attempts to build a network of railroads across America faster than his opponents can. The online edition allows you to buy eight different DLC packs set in other countries around the world. The game is fast registering its name as one of the older classics like Scrabble and monopoly only with a much more fun tingle to it. 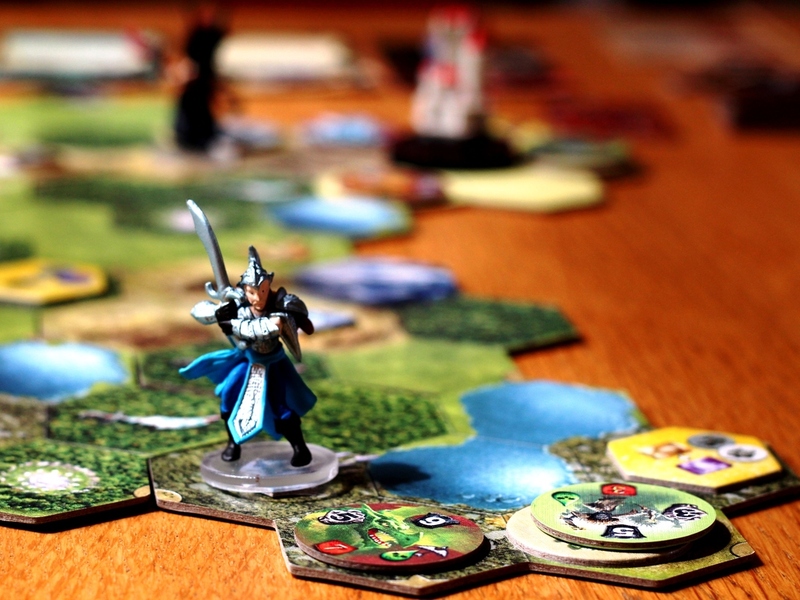 The Small word2 board game resembles another famous board game Risk but set in a fantasy world; however, is based on pretty much the same strategy as Risk. The players simply attempt to beat each other at conquering fantasy civilizations using an army of fantasy soldiers. and abandoning them for new ones once the older one has been stretched too thin. 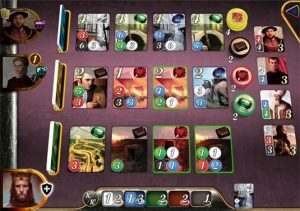 Splendor is a game by the developers of small world and a ticket to ride. It is set in the Renaissance, and it’s a deck-building game where players attempt to be the first to reach 15 points by building a deck of cards. There is an additional challenge mode in the online version that is based on actual historical events that occurred in the 15th and 16th centuries. 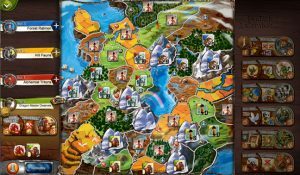 Considered one of the pioneers of online board games, Catan is a virtual adaptation of the game Settlers of Catan. This German game of strategy is all about fighting for space as you compete with up to three other players building settlements and roads. While online resources for the game are not readily available at the moment lovers of the game can still find one or two platforms to play it. 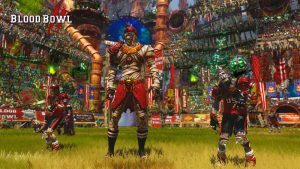 Blood bowl 2 is an adaptation of the tabletop game warhammer. 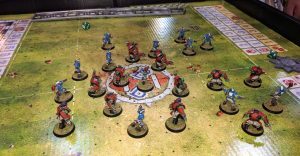 The game is a sequel to the original 2009 blood bowl but has over time evolved into something farther away from its tablet top origin. And if you are a lover of orcs, then this is definitely a game for you.